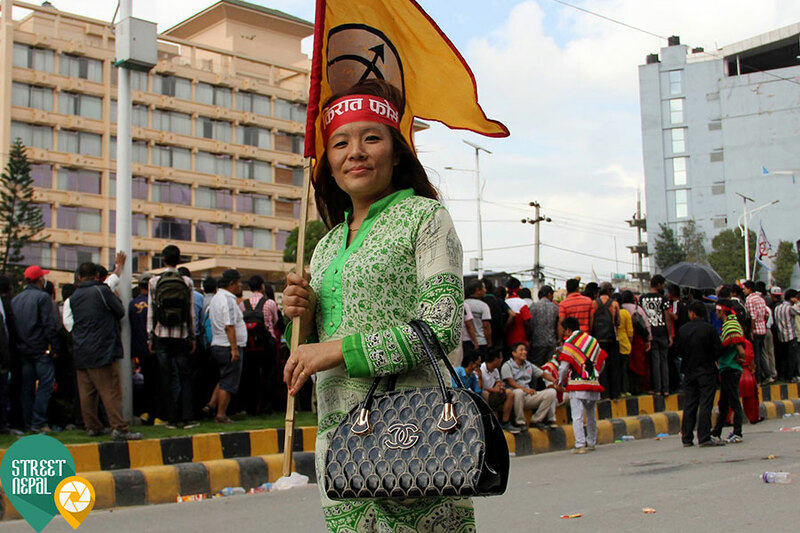 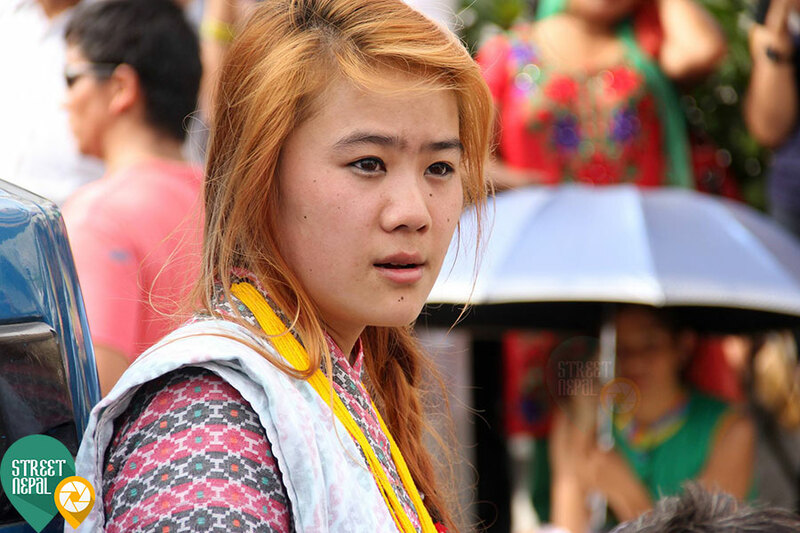 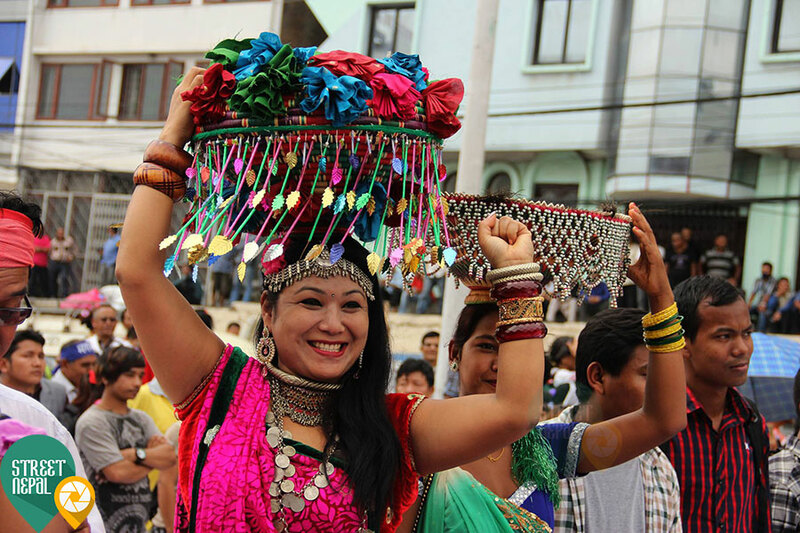 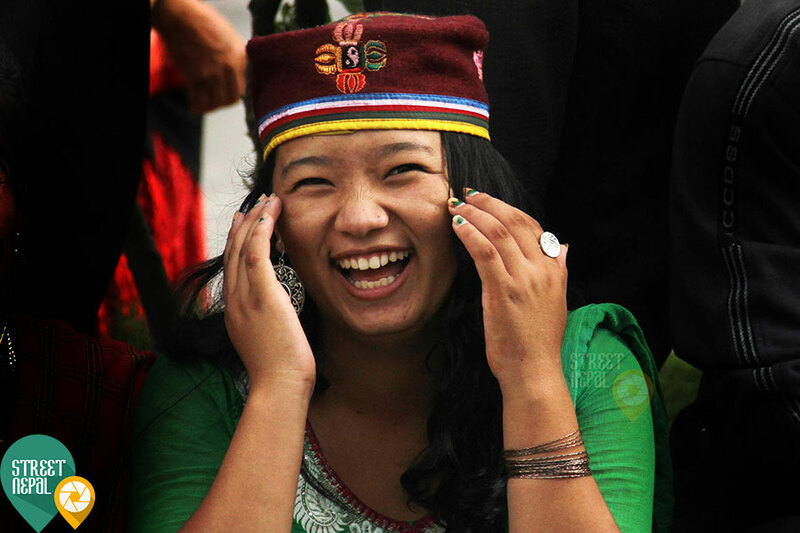 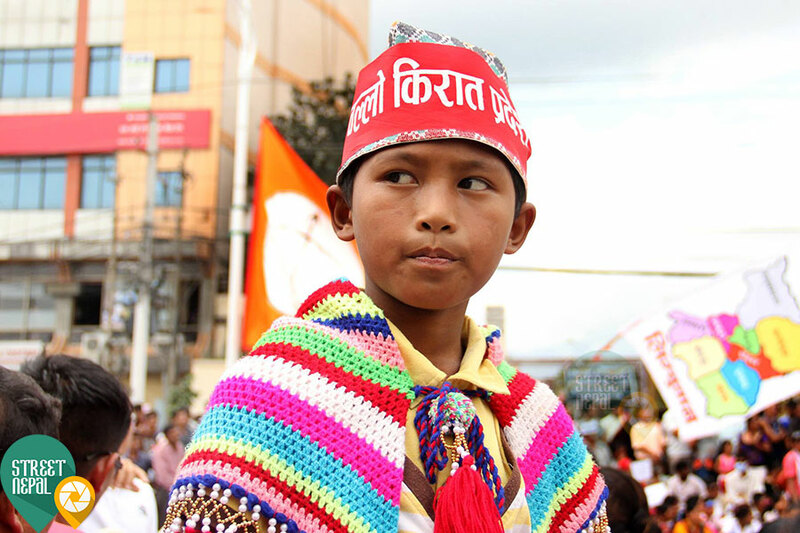 On the occasion of World Indigenous Day, indigenous people around Kathmandu was present with their traditional attire at rally. 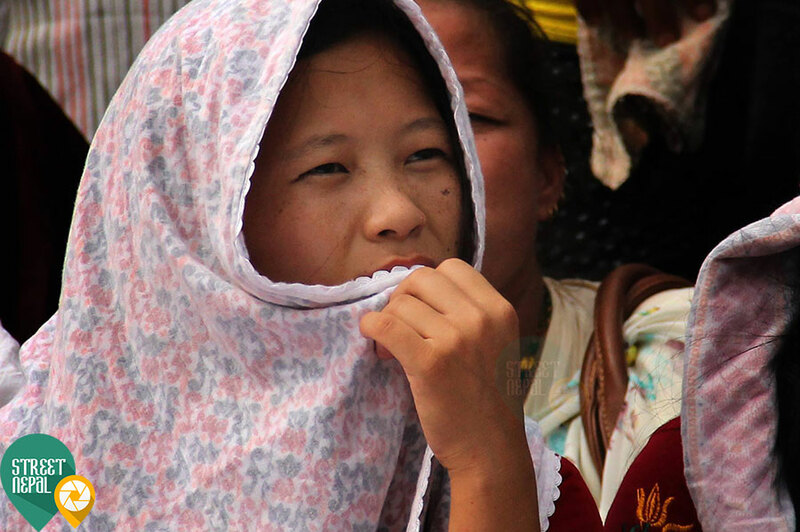 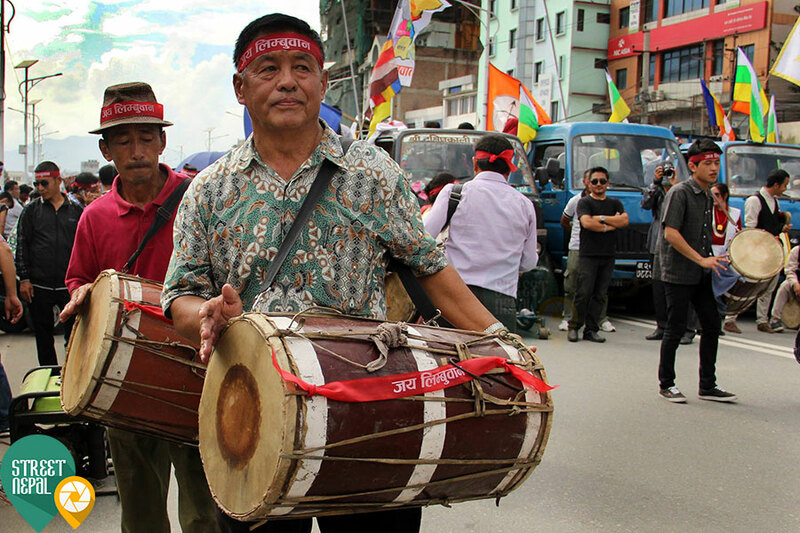 Indigenous people presented their identical, cultural, religious glance on a rally. 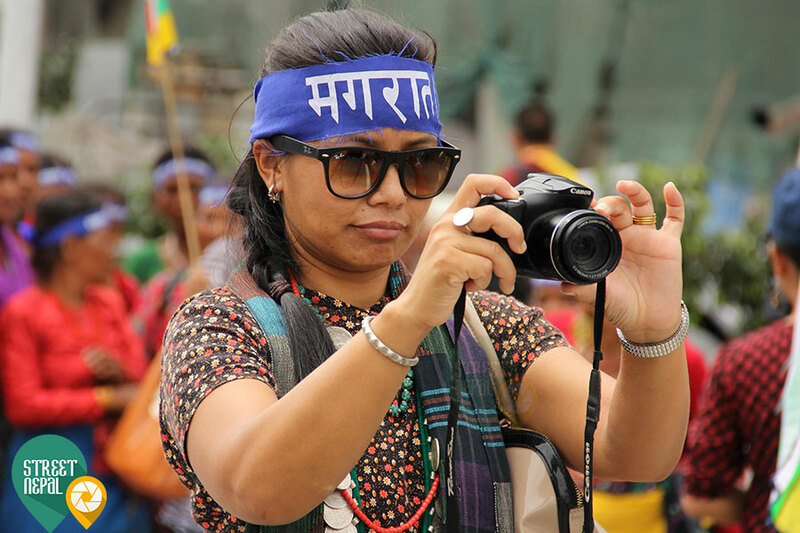 Pictures are captured by photo journalist MugaDhan Rai.